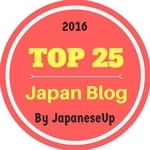 Hello all and welcome to the Japan Australia blog. 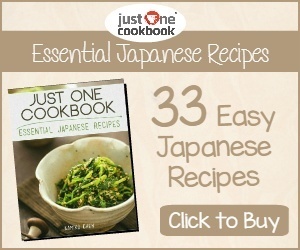 With this blog we hope to provide information, advice and hints for Japanese living or traveling to Australia. 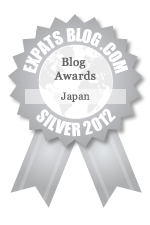 We also hope to provide advice for Australian`s moving, travelling, or working in Japan. We hope to hear from anyone interested in or looking for any relevant information related to the above topic. I lived in Osaka from 1999 - 2001 and loved it. I am back in Melbourne now. Which part of Japan did you live in? Hi Dangerousmeredith. Thanks for the post and apologies for the late reply. I lived in Gifu which is close to Nagoya. I was in Japan from about 1997 - 2008 and absolutely loved it! !